In 2002, Gateway Entertainment founded Magic Circle of Lawrence & Priscilla to bring together Project SMILE graduates. The goal was to build a community of aspiring local magicians committed to helping one another grow in their performing skills while inspiring each other to serve society. The initiative gained traction over the years and the Magic Circle of Lawrence & Priscillagrew beyond that objective. 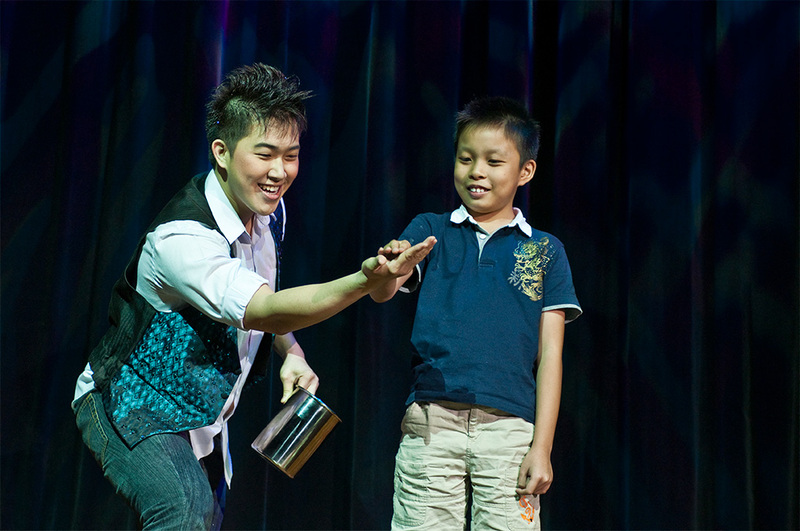 Today, apart from Project SMILE alumni, the project also draws magic aficionados in Singapore and the region, giving rise to a vital and passionate magic community. The 3000-strong Magic Circle of Lawrence & Priscilla members are frequently called upon to contribute to community events. In 2009, the group took part in Singapore's Chingay Parade. 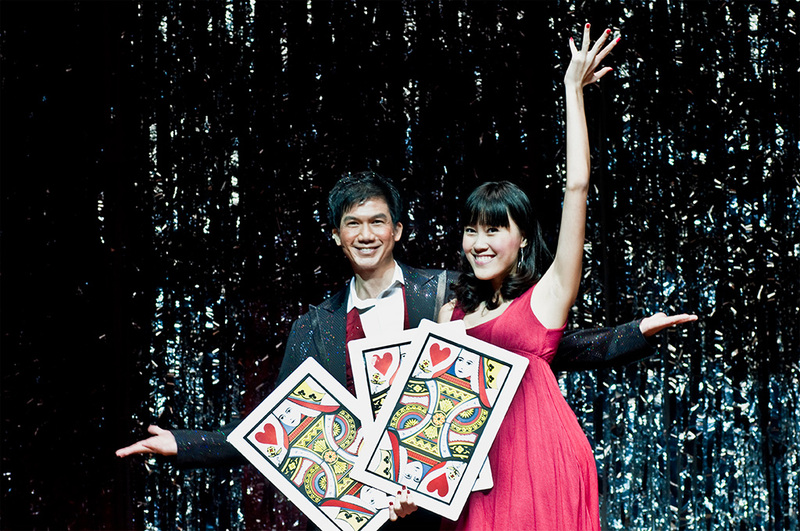 In December 2009, Magic Circle of Lawrence & Priscilla staged Christmas Magic, a large-scale community magic show that played to packed audiences, including the beneficiaries from 11 charities. Christmas Magic also raised more than $23,000 for TOUCH Community Services, a voluntary welfare organisation. Magic Circle of Lawrence & Priscilla members are also heavily involved in Qian Qian Shou, which is the name of Project SMILE's efforts in China.